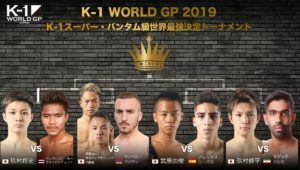 The 2019 K-1 World Grand Prix is set for Tokyo on July 30th. 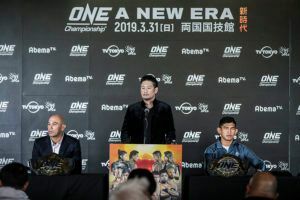 The event will feature a super bantamweight tournament with seven of the eight fighters confirmed this week and a lightweight title fight. 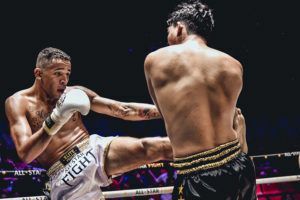 The K-1 World Grand Prix is a one night tournament featuring eight of the best <55kgs kickboxers. The quarter finals, semi finals and final will all take place on the same day at Ryogoku Kokugikan. 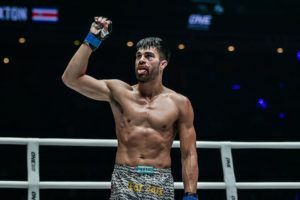 The three quarter final matchups currently confirmed for the tournament pit Kumura Shuhei against Sadegh Hashemi, Takei Yoshiki against Alex Rivas and Kumura Masahi against Petpangnan Mor Rattanabandit. 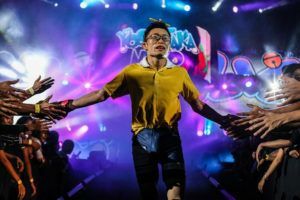 The fourth quarter final sees Samuel Babayan go up against either Koki or Junya Weerasecreck. 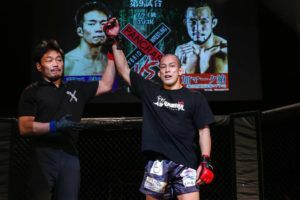 The two face off at Krush 101 on May 18th with the final spot in the tournament on the line. 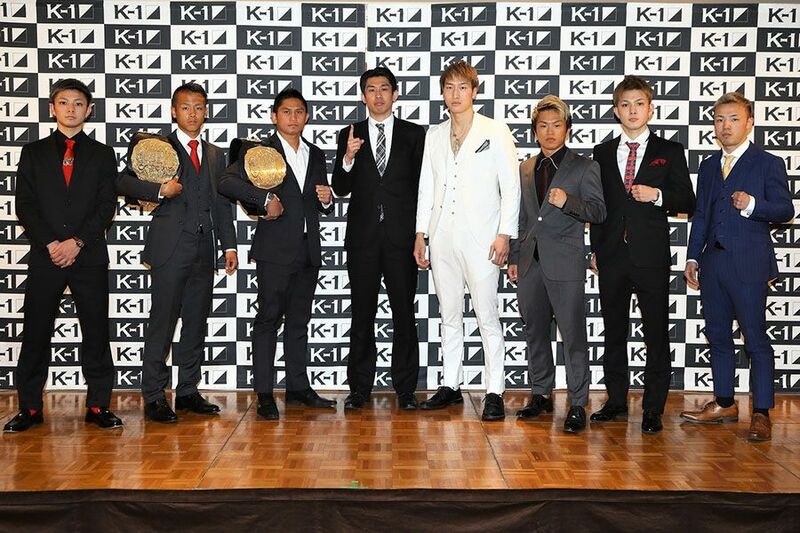 The last K-1 super bantamweight tournament took place in 2017 with Yoshiki Takei emerging victorious. 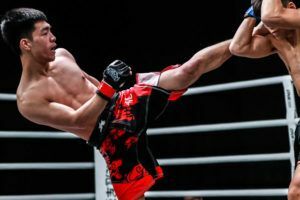 His winning streak dates all the way back to 2015 and he comes into this competition as the reigning <55kgs champion. 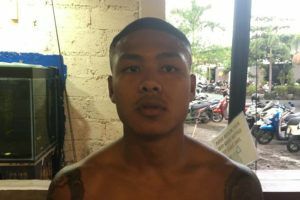 There will also be a lightweight title fight between reigning champion Kaew Weerasakreck and challenger Rukiya Anpo. 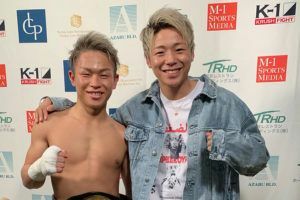 The former reclaimed the crown by winning a <65kgs tournament in 2018.